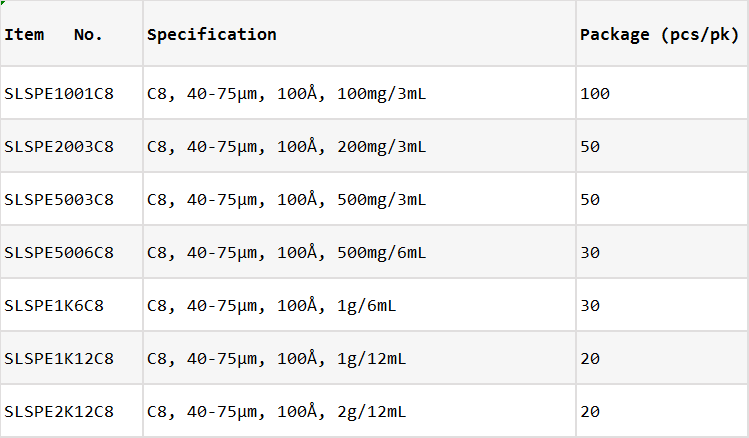 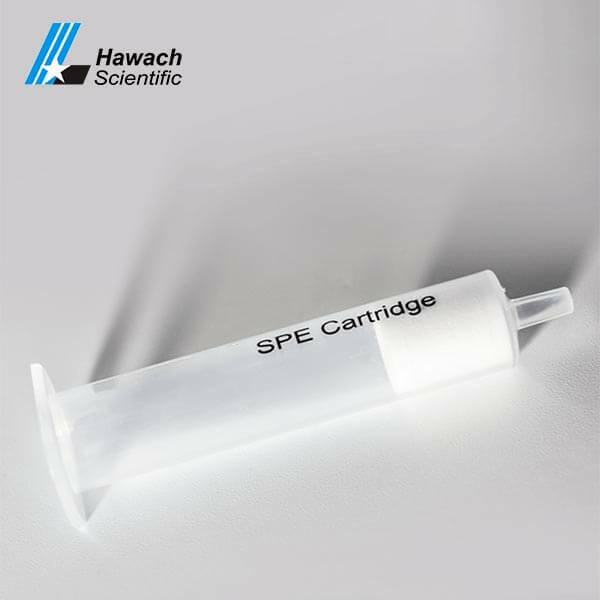 Reversed Phase C8 SPE Cartridges could be used in the biological macromolecules sample, it need keep less retentive alternative C18 for Polar or Non-polar compounds. 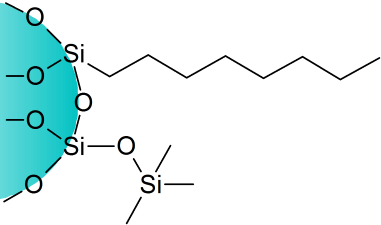 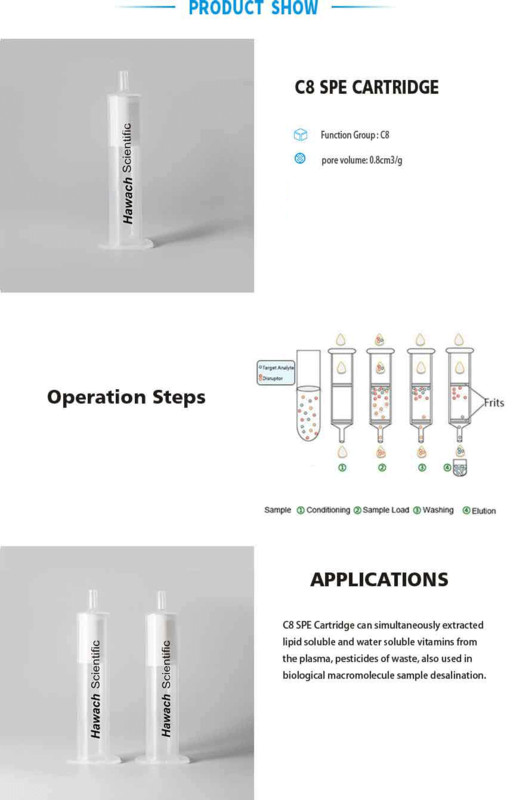 This C8 reversed phase which can offer excellent performance, it could be used to extract lipid soluble and water vitamins at the same time from other compounds. 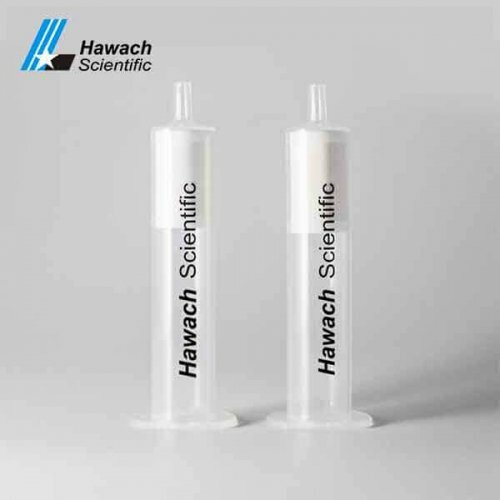 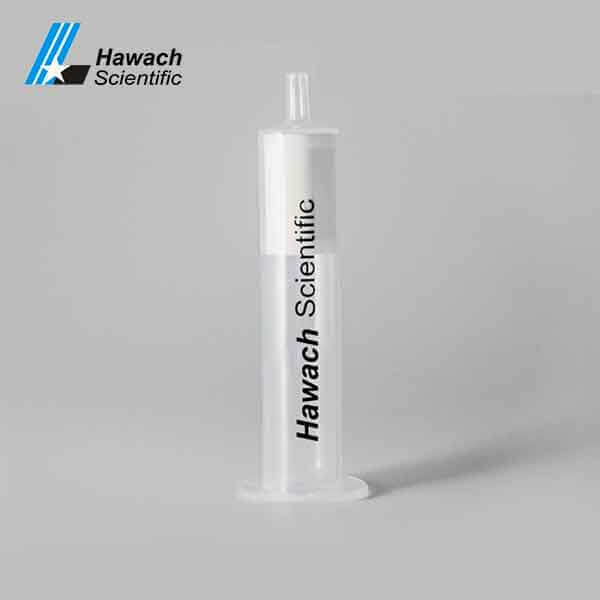 Hawach C8 reversed phase SPE cartridges could be simultaneously extracted lipid soluble and water soluble vitamins from the plasma, pesticides of waste, other application it can be used in biological macromolecule sample desalination.